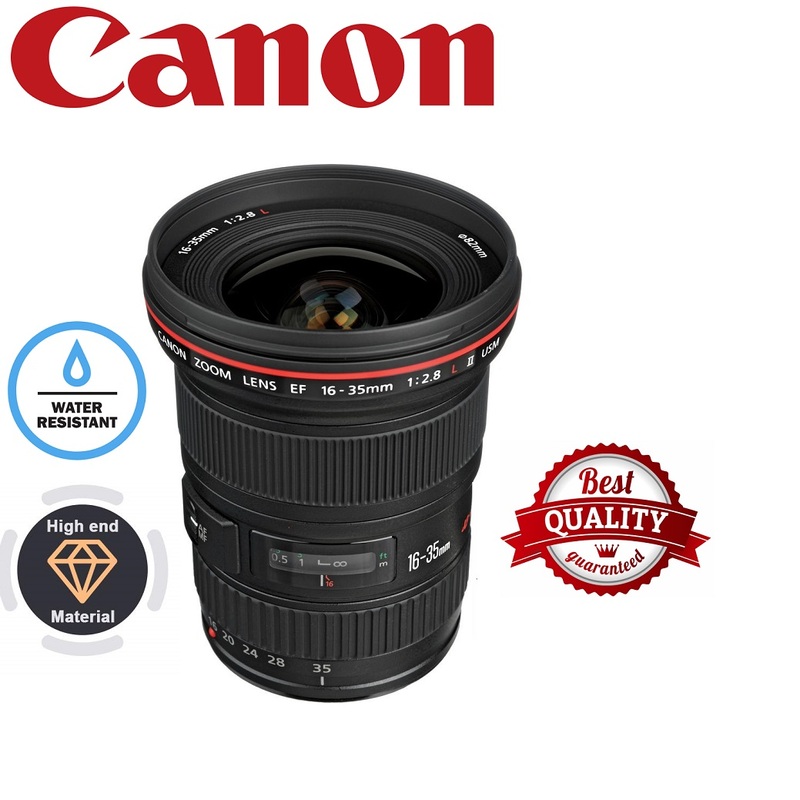 The Canon 16-35mm F/2.8L II Lens is a high performance water resistant and ultra wide-angle Canon L-series lenses. The Canon 16-35mm F/2.8L II Lens has been precisely designed for improved edge-to-edge image quality that will meet absolutely the requirements of professionals and high-end amateur photographers. 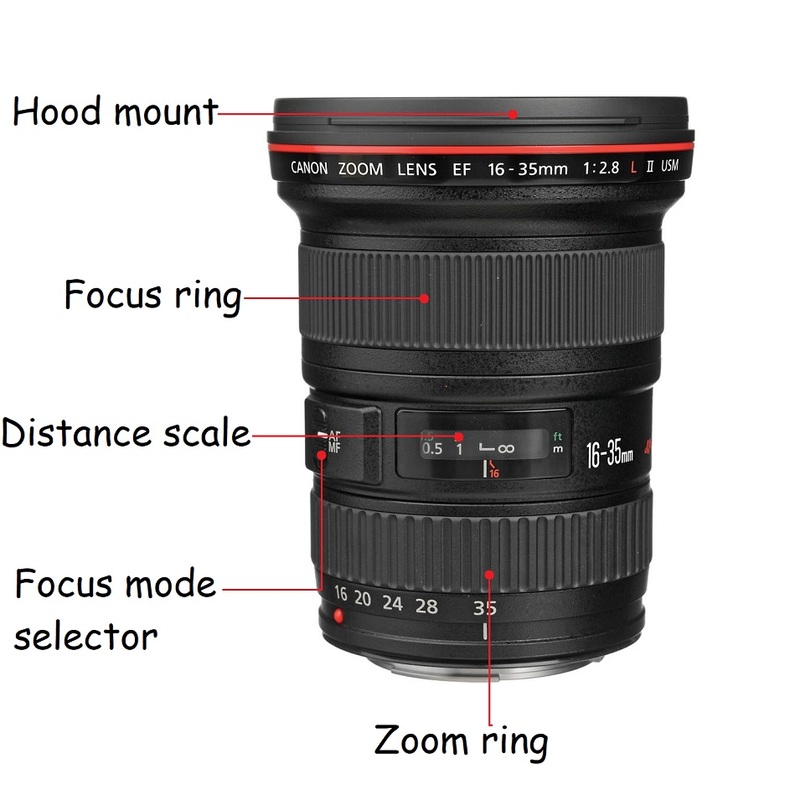 The Canon 16-35mm F/2.8L EF Lens incorporates 3 high-precision aspherical lens elements having three different type: ground, replica and GMo which effectively correct the lens aberrations, that occur during zooming and for better image quality than the original Canon EF 16-35mm f2.8L USM lens. 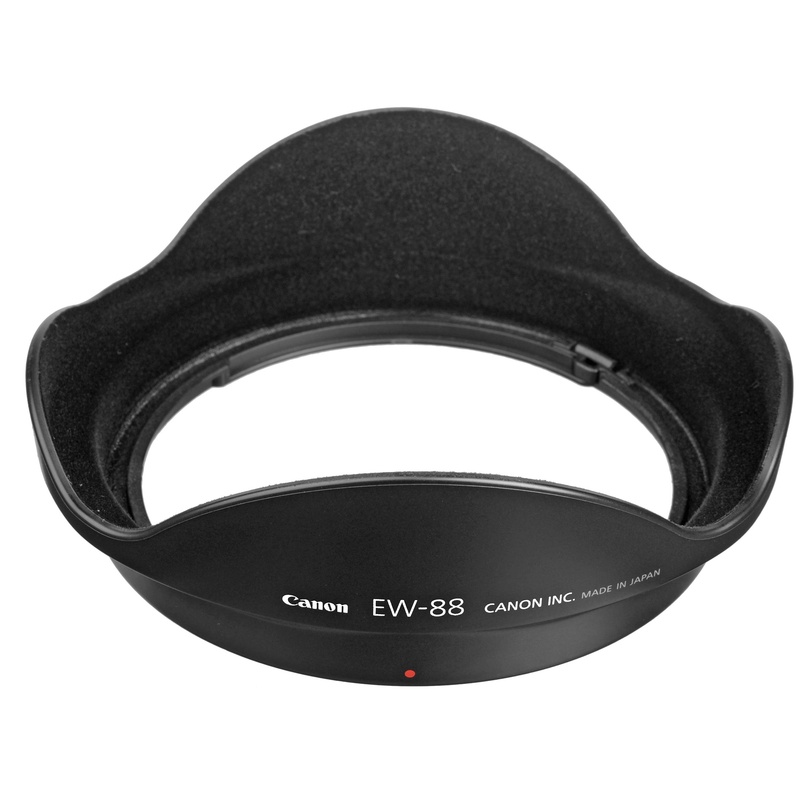 The circular aperture of Canon 16-35mm F2.8 Lens, produces an excellent and natural background blur when shooting at wider apertures. 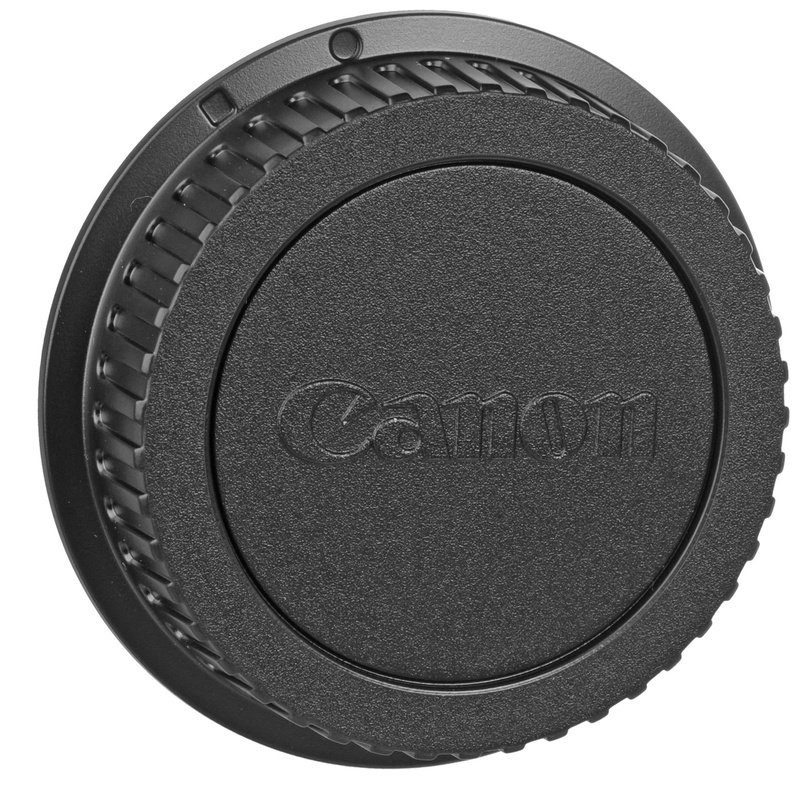 The Canon 16-35mm EF II Lens includes internal focusing, a ring type USM (Ultra Sonic Motor), and new AF algorithms for fast and quiet auto focusing. Legendary Canon’s L-series optics combine with three aspherical and two UD glass elements to deliver impressively high-quality images. Capture more of the scene and do so with incredible colour and clarity with the Canon’s L-series super-wide angle zoom lens. The Super spectra lens coating effectively minimizes ghosting and flare for crisp, clear results. Get the shots you want with Canon 16-35mm - even in harsh conditions - thanks to the dust- and moisture-proof construction of components like the mount, zoom ring and focus ring. The new EF 16-35mm f/2.8L II USM is fully-compatible with all EOS SLRs and provides improved edge-to-edge sharpness when used in conjunction with any full-frame EOS model. The Canon 16-35mm II developed to succeed the high-performance Canon 17-35mm f2.8L USM, the Canon EF 16-35mm f2.8L II USM has the leading wide-angle range in its class. Due to the rapidly production of digital SLR Cameras that tend to have a smaller frame size when compared to the 35mm, there is a demand for shorter focal length lenses. 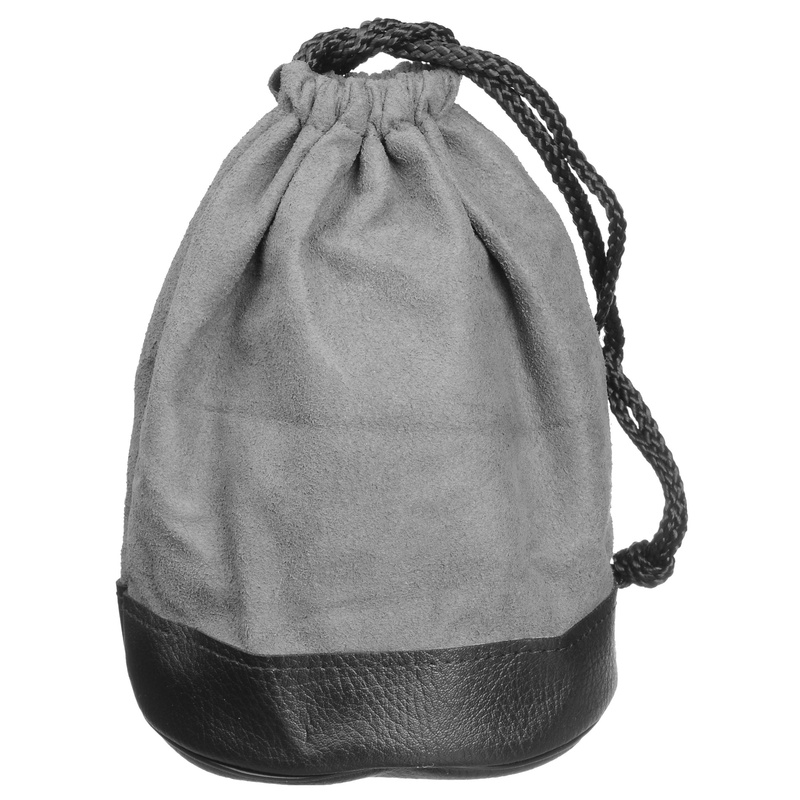 This has resulted in the development of the 16-35mm f/2.8L EF USM lens. 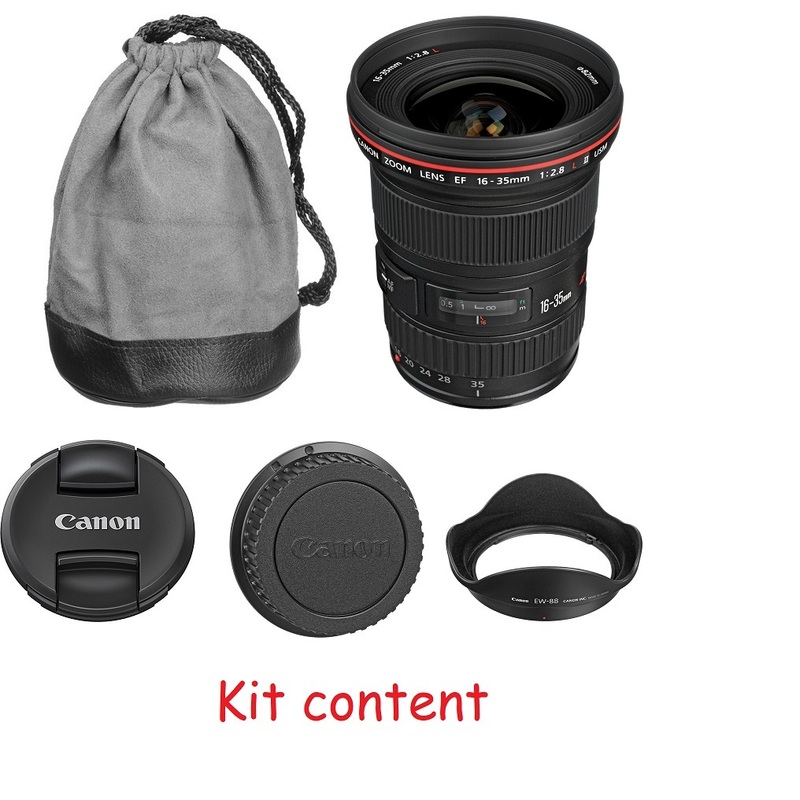 For more information about, Canon EF 16-35mm F2.8L II USM Lens website.